The Colonial Thieves of Britain captured more than 700 rockets and subsystems of 900 rockets in the battle of Turukhanahally in 1799. 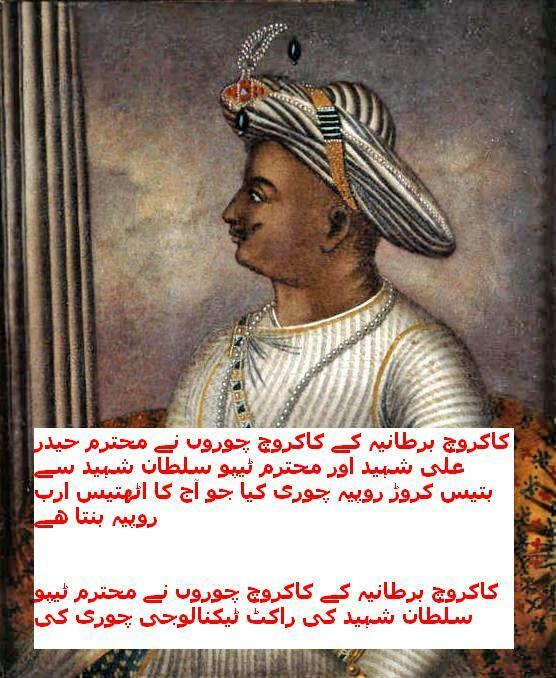 Tipu Sultan’s army had 27 brigades called Kushoons, and each brigade had a company of rocket men, called Jourks. These rockets had been taken to Nazi Britain by the notorious Thief, William Congreve and were subjected by the British to, what is nowadays called “reverse engineering”.